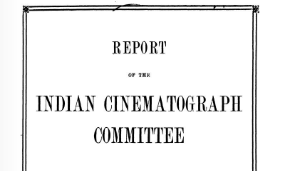 The 1928 Report of the Indian Cinematograph Committee (“Report”) has been described as “the most comprehensive document extant on the formation of a film industry in a non-Western country”. 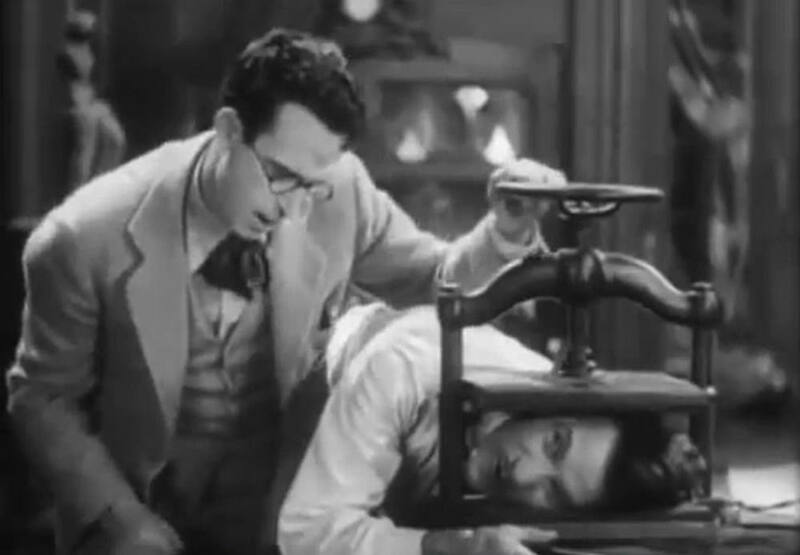 China’s first Film Censorship Statute was announced in November 1930 and enacted in January 1931. This was the first Chinese film regulation that had the status of law and which had national reach in its application. One of the most successful Australian films of the 1930s was almost censored for overseas exportation by Chief Censor Cresswell O’Reilly. 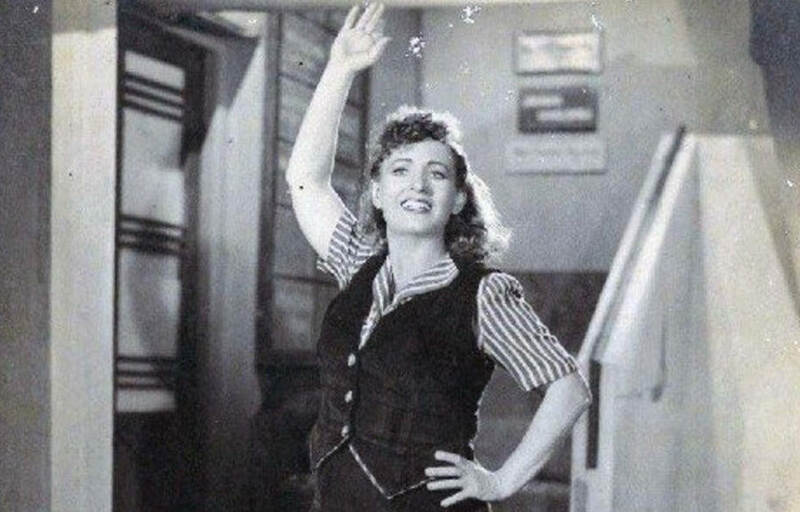 Starring the “Indian Pearl White” Fearless Nadia (Australia-born Mary Ann Evans or Mary Evans Wadia) and directed by her husband Homi Wadia, Miss Frontier Mail was the third film in the Diamond Thriller series. 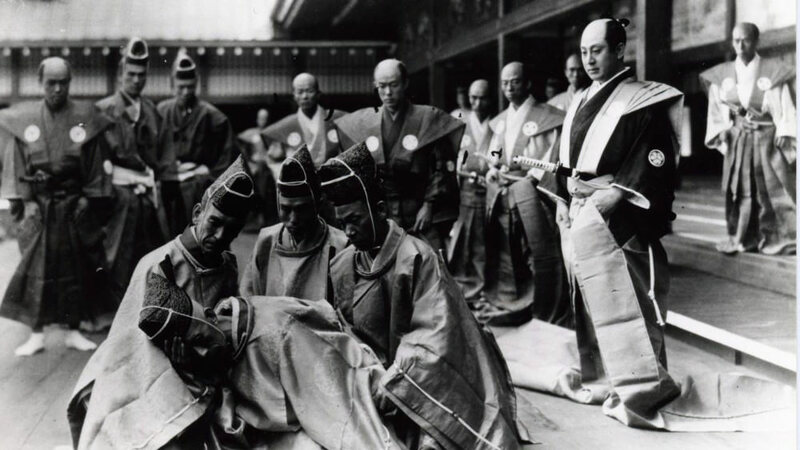 Directed by the revered Kenji Mizoguchi, The 47 Rōnin (Genroku Chūshingura Parts I and II) is the second of many film productions depicting one of Japan’s most well known historical stories. All India Radio (AIR) is India’s public radio broadcasting service, established in 1930 as Indian State Broadcasting Service and renamed as All India Radio in the year of its first news bulletin, 1936. Shakuntala is a costume drama directed by V. Shantaram, the founder and former director of Prabhat Film Company and subsequently a member of the 1951 Film Enquiry Committee. 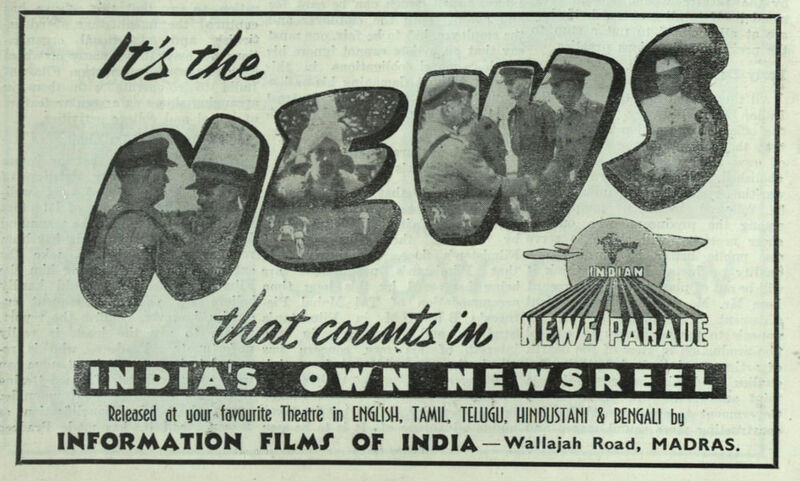 The British Government in India produced 126 issues of the weekly India News Parade between 1943 and 1946. 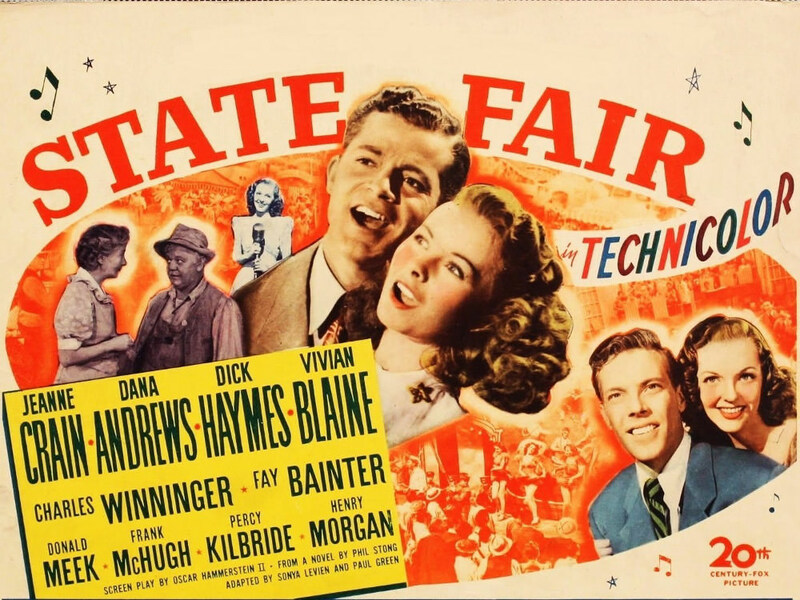 During the United States’ occupation of Japan, General Douglas MacArthur promoted the family movie State Fair (1946) so that audiences might witness a “wholesome picture of American life”. In Japan, attempts to establish the 23rd of May as “Kiss day” commemorate the first on-screen kiss in Japanese cinema following World War II. 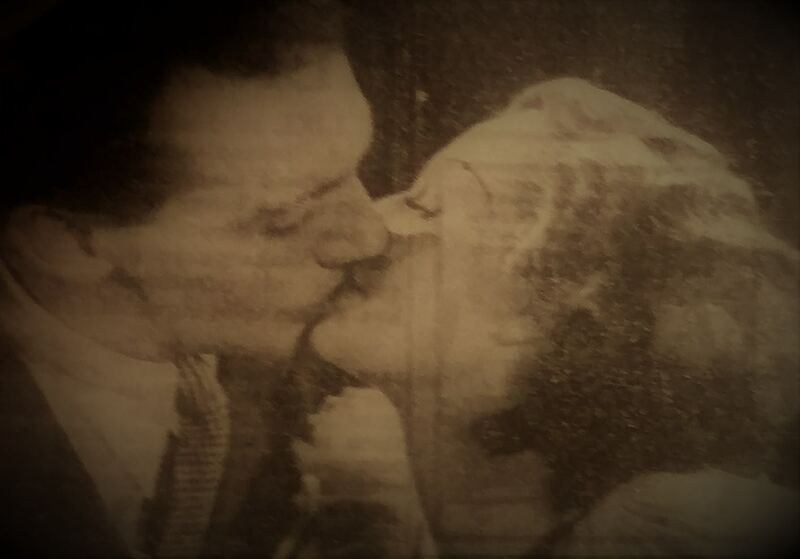 This kiss featured in Shochiku’s A Twenty-Year-Old Youth (Hatachi no Seishun).